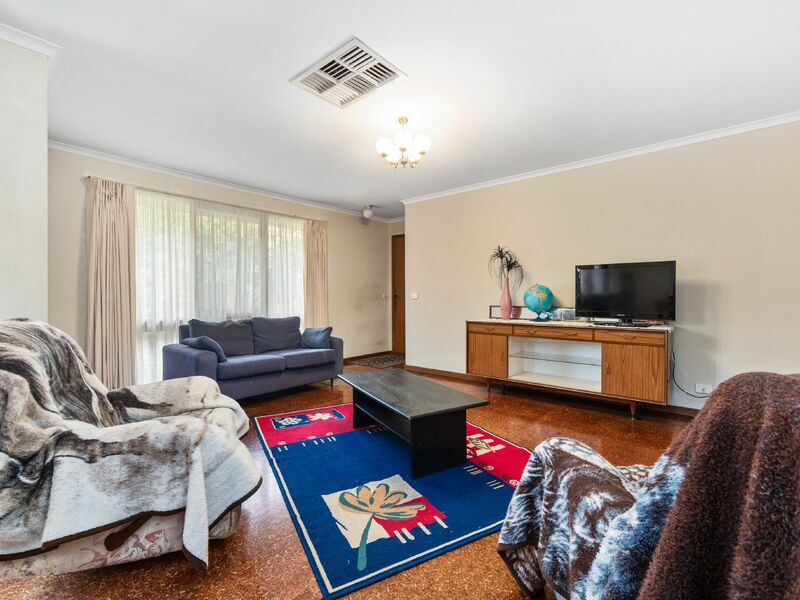 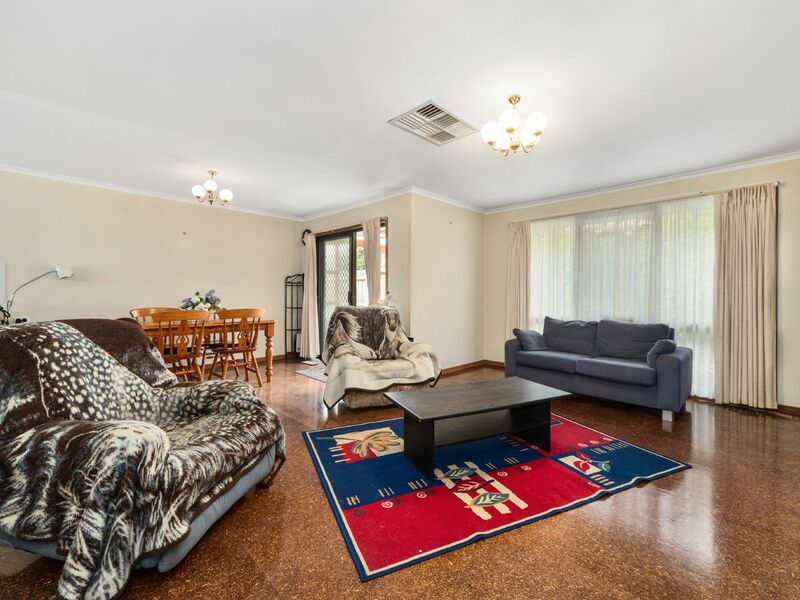 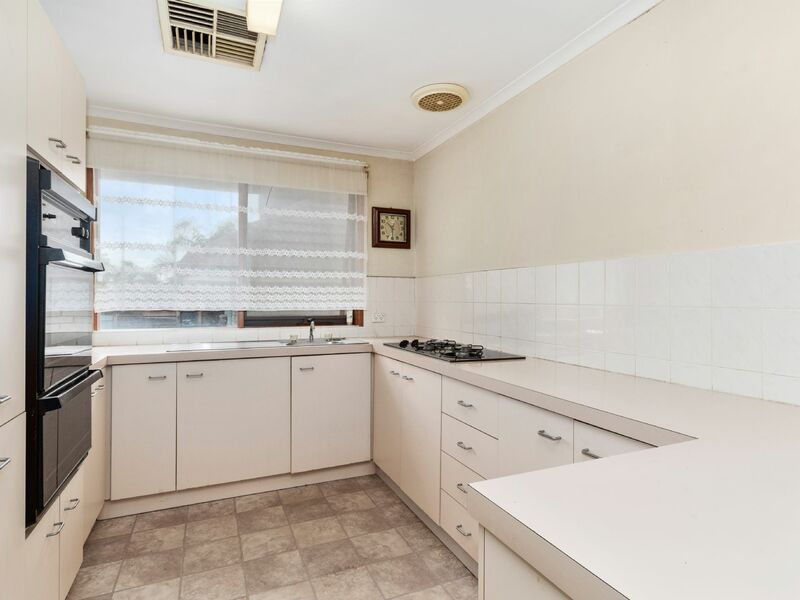 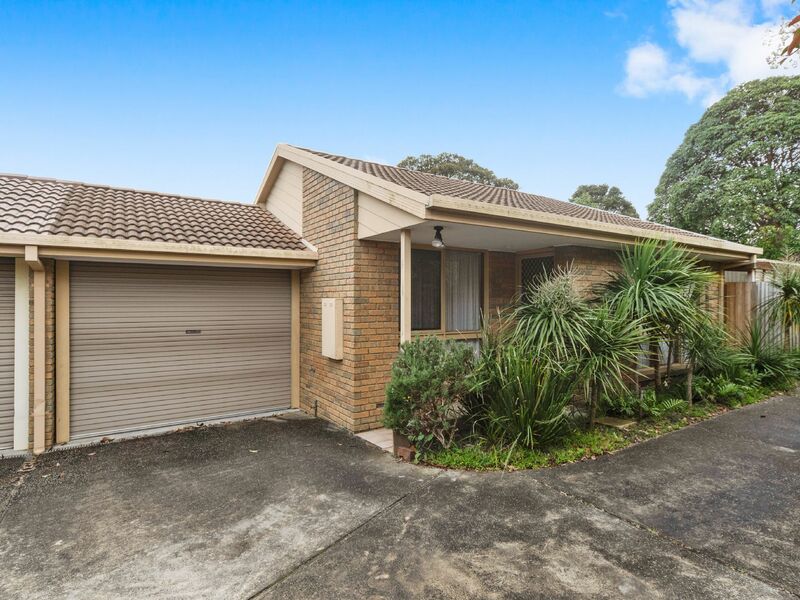 This classic 1980�s brick veneer home offers a great opportunity to secure an affordable property in popular beachside Frankston. 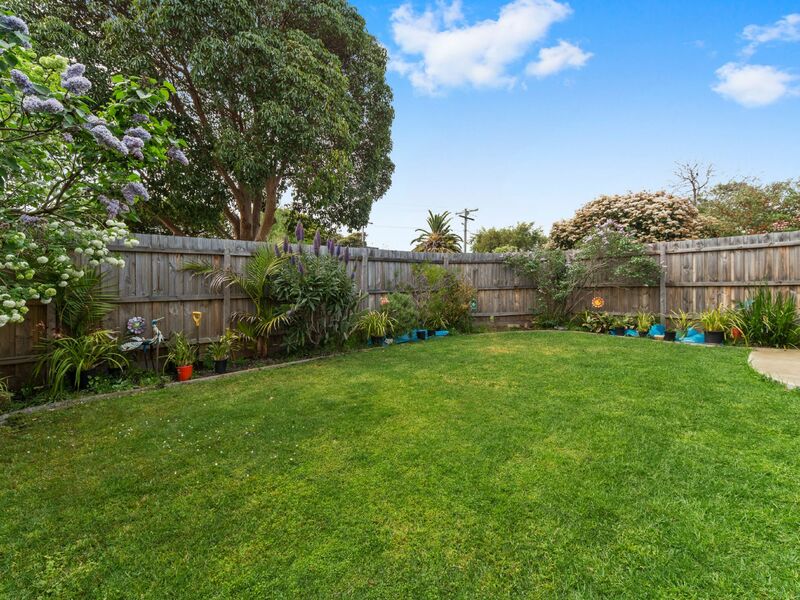 The home sits on a generous 227m2 fully-fenced block and is just one of two on the block. 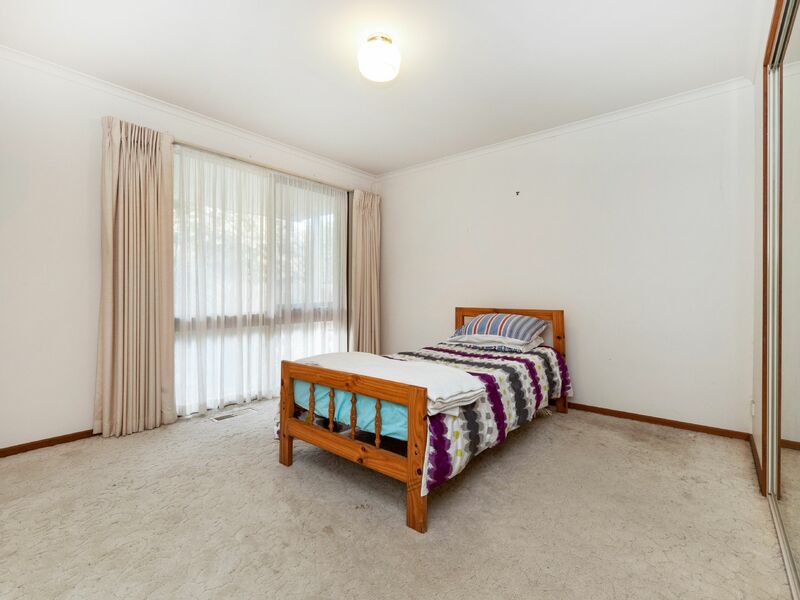 Consisting of two good size bedrooms and a central bathroom, with separate toilet, and separate laundry with access to the rear yard. 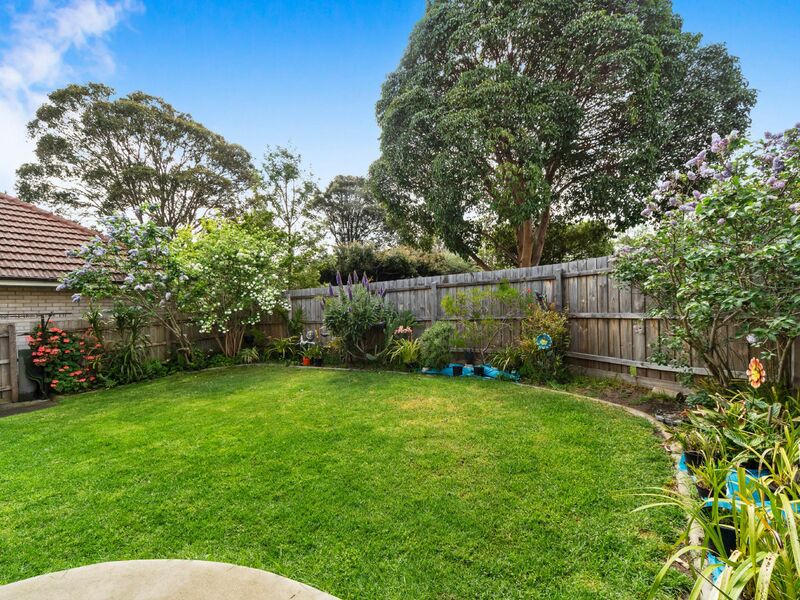 The yard offers a great private space to extend or add to the outdoor entertaining area, and still have a good size lawn. 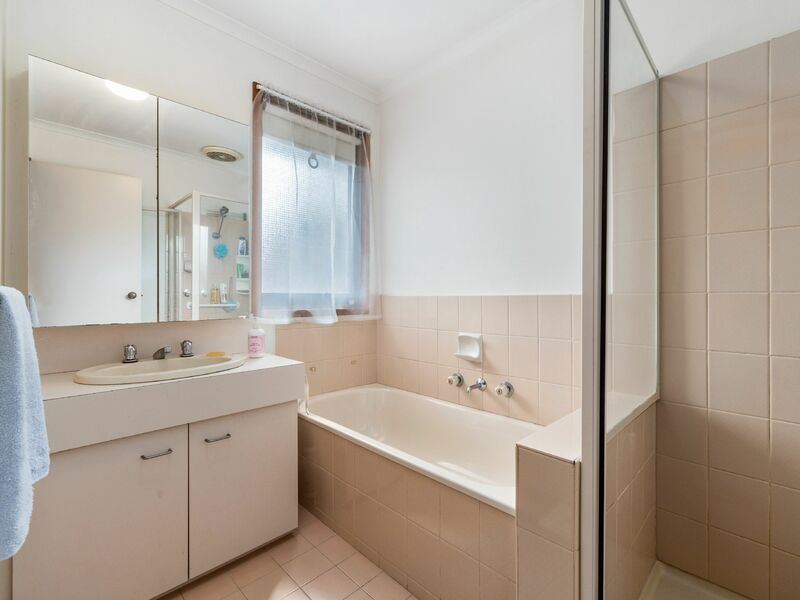 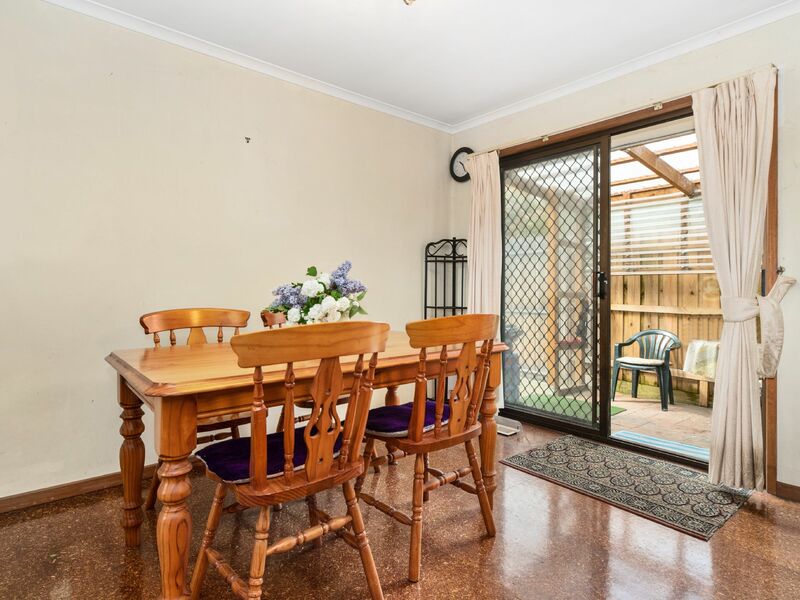 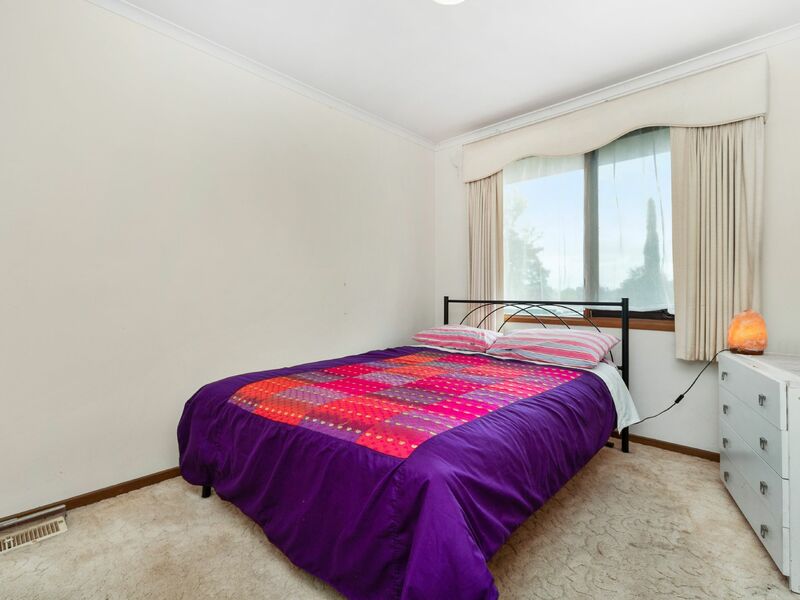 You cannot go wrong with this perfect position in the heart of Frankston, just a short distance to cafes, schools, public transport, shopping centre, Chisolm Tafe, PARC, parks and the developing Frankston City Centre. 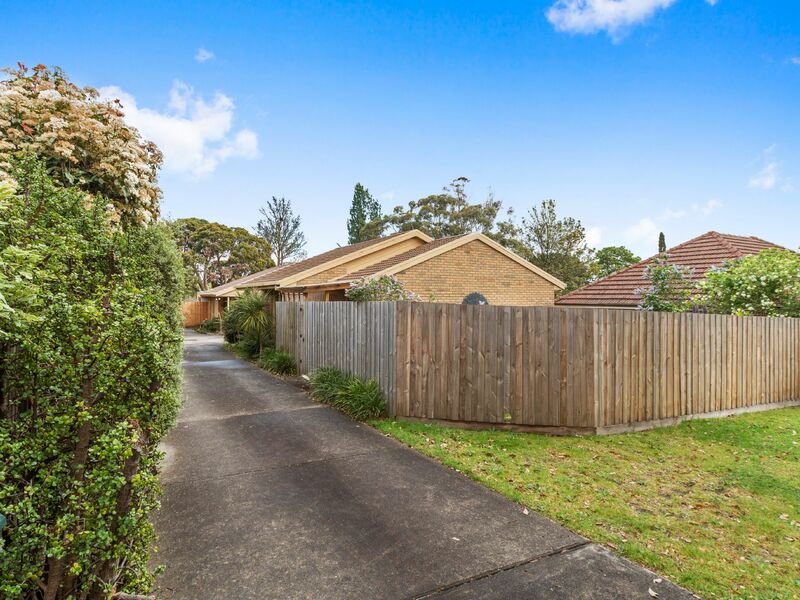 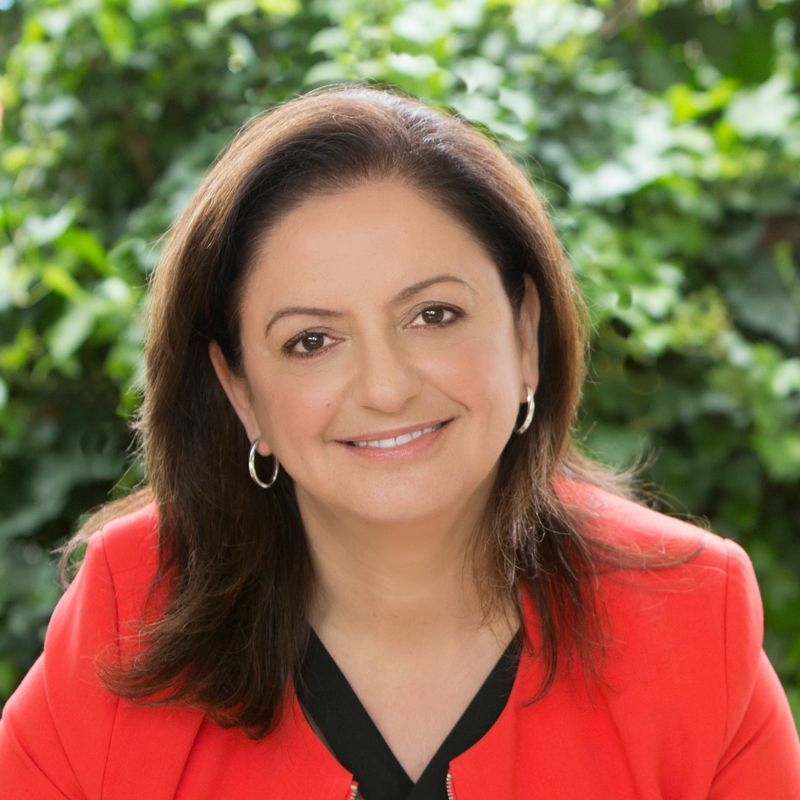 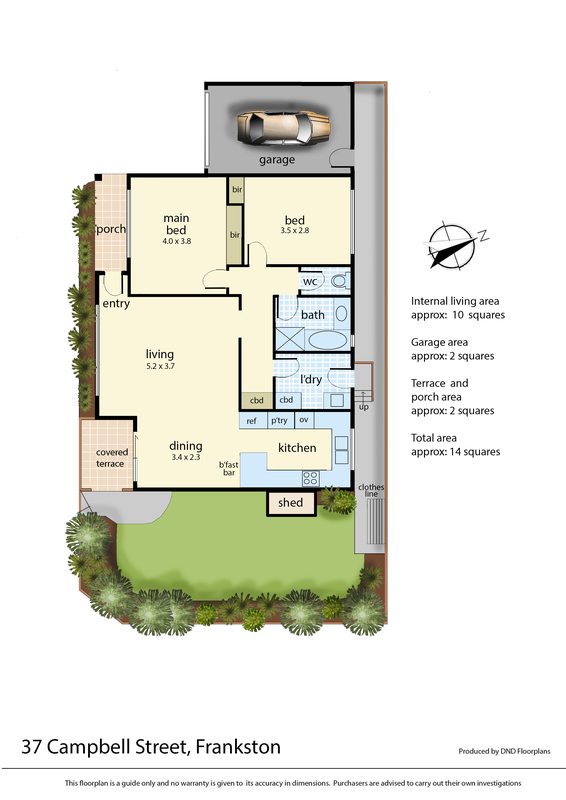 This is ideal for first home buyers, downsizers and those looking to invest within the active and growing Frankston area.